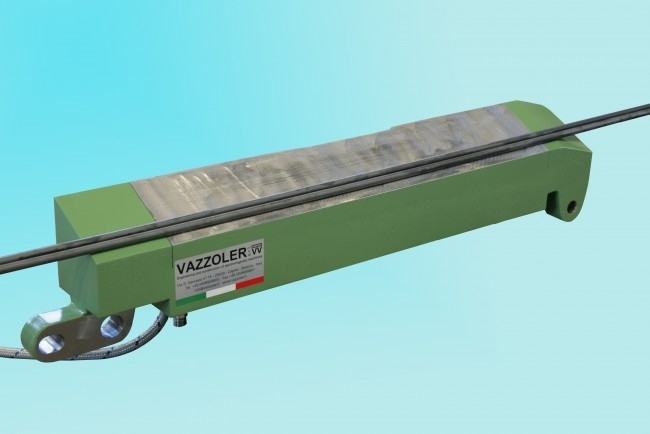 Vazzoler s.r.l. 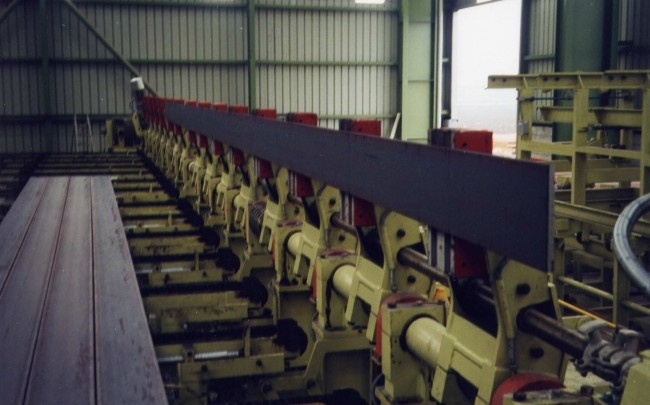 designs and manufactures special electromagnets and magnetic plates, intended to the automatic plants of the rolling mills for the transfer and packaging of the steel products. 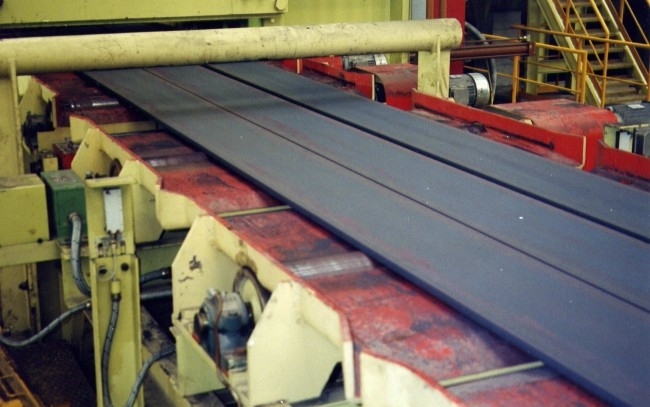 electromagnetic aprons for the braking of steel products at high speed. Packer of plates with rectangular electromagnets. Packer of beams with rectangular electromagnets. 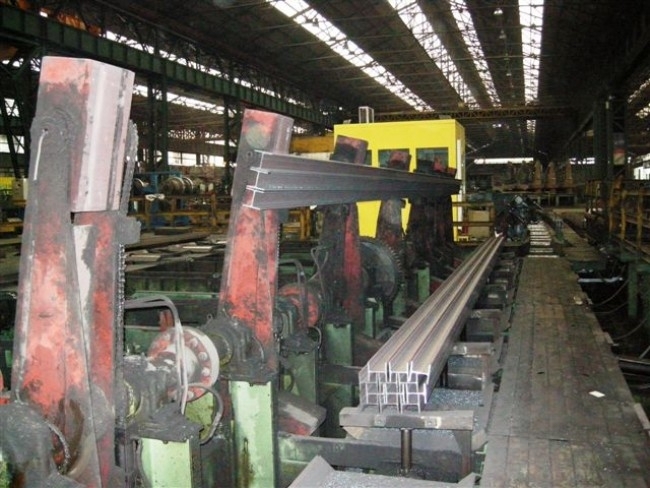 Electromagnetic brake for braking of smooth or reinforcing bar at 650º C. coming out of rolling mill process. Electromagnetic brake for braking of smooth or reinforcing bar at 650°C. coming out of rolling mill process. 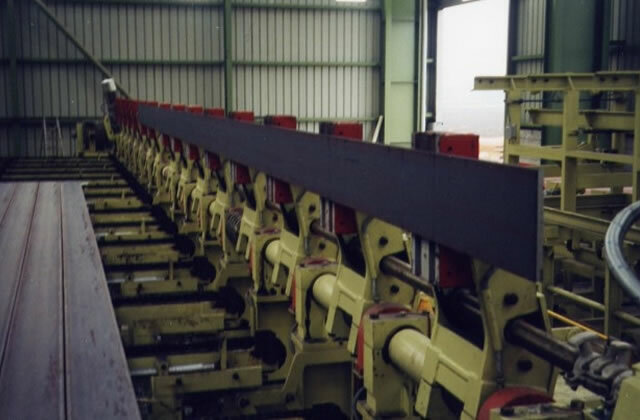 Transporter of plates by electromagnetic rollers. Electromagnetic roller with longitudinal polarity. 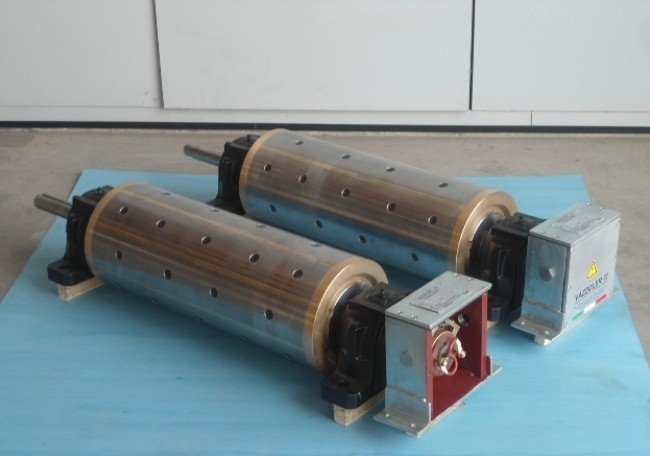 Electromagnetic roller complete of 1 electric collector box and 2 bearing supports. 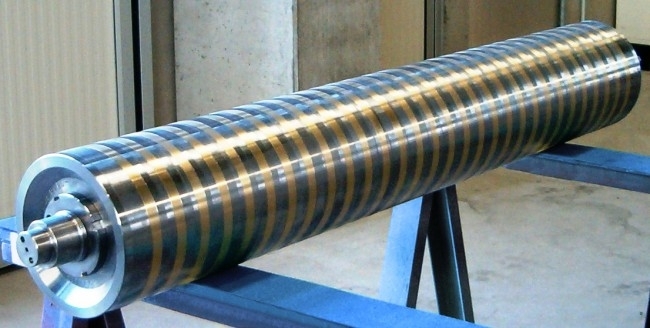 Permanent magnet roller with radial polarity. 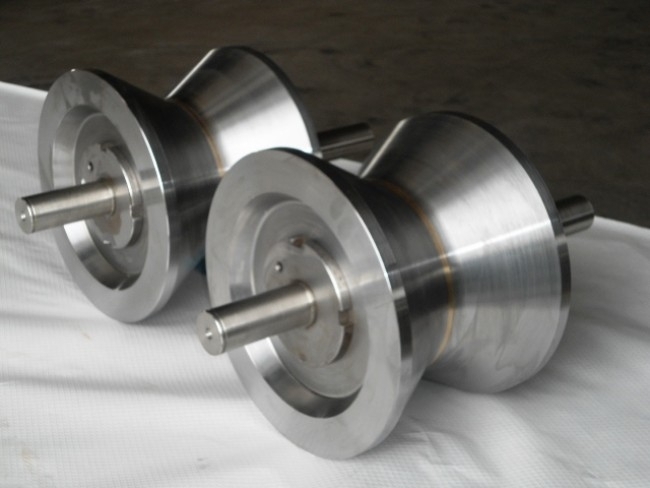 Permanent magnet roller with groove profile. 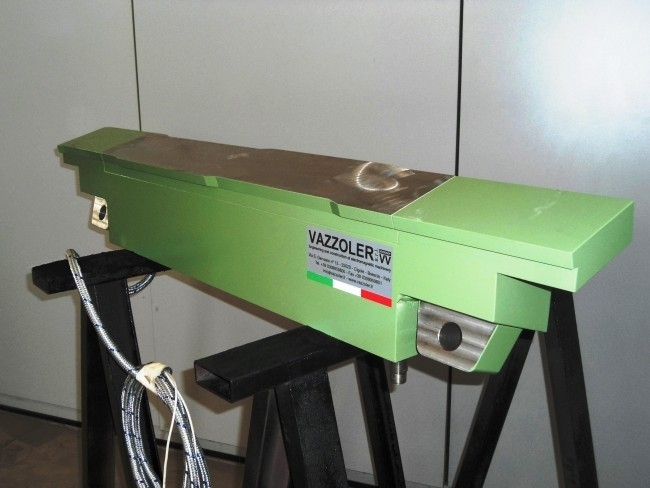 Vazzoler s.r.l. has its own internal after-sale service office with technicians, who are able to respond in real time to any request, problem or advice of their International customers. Our Company performs also maintenance service, repair and replacements of parts on its own equipments and as well as on equipments of other manufatcurers. 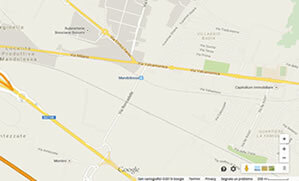 All our magnetic equipments are conceived, designed, manufactured and tested in our factory in cigole - brescia.